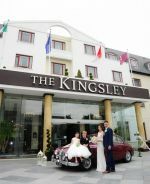 Brides and grooms-to-be dreaming of a chic city wedding will love what The Kingsley has to offer. 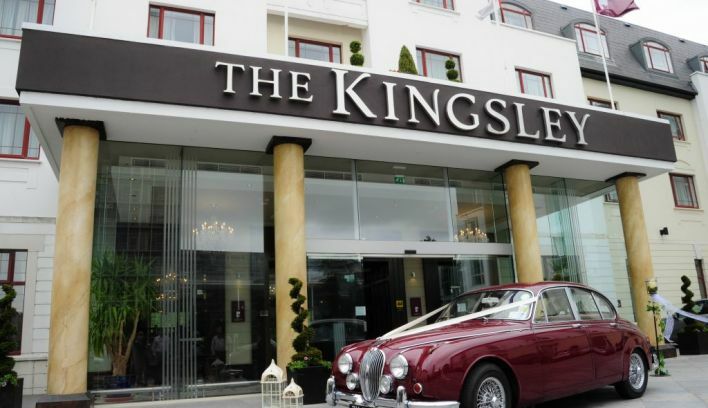 Stylish contemporary interiors, sleek design and excellent service right in the heart of the city, making it the ideal wedding venue for a discerning duo. 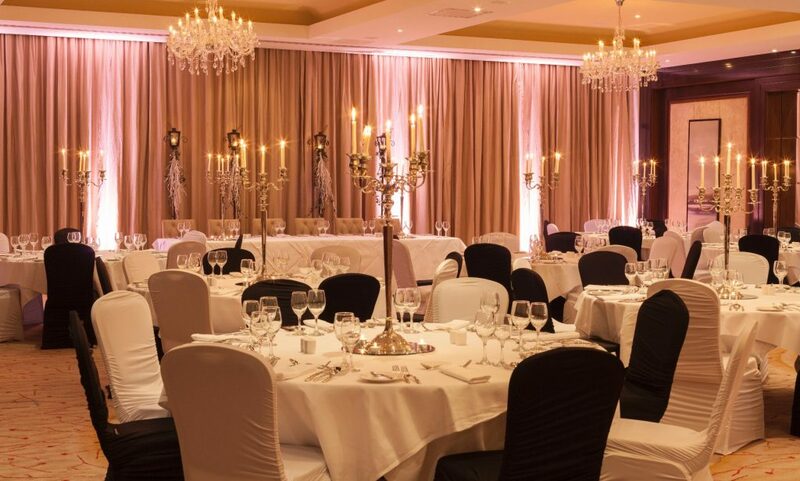 Ideally suited to host elegant and memorable weddings, the luxurious Deane-Woodward Suite, complete with dramatic chandeliers, wood-panelled walls, and plush interiors, can accommodate up to 180 guests. 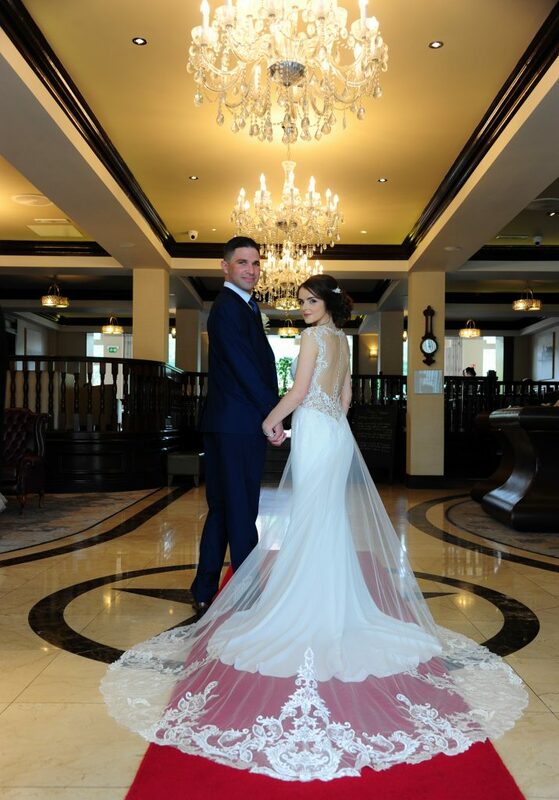 The Deane-Woodward Suite is wonderfully adaptive to host your wedding reception, civil ceremony or blessing, allowing each wedding its own unique identity. 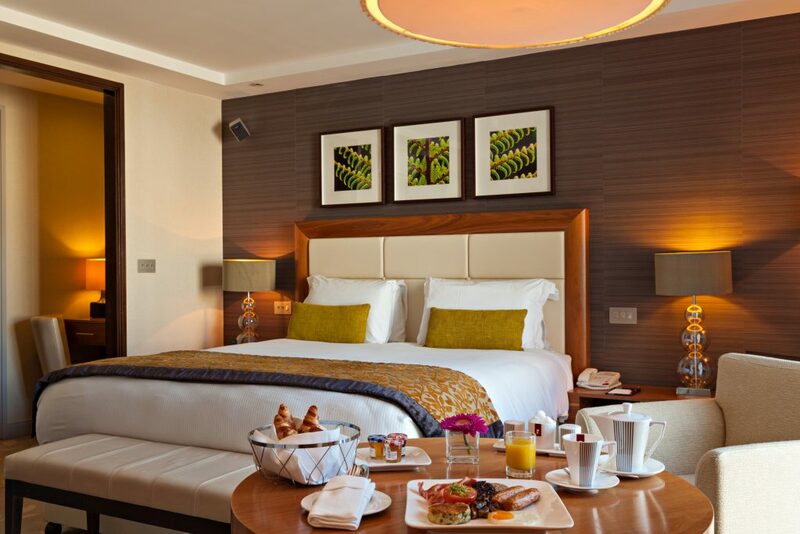 With a private bar, its own entrance and reception area, this sophisticated space can be tailored to suit your every need. 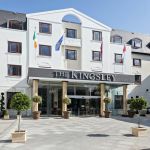 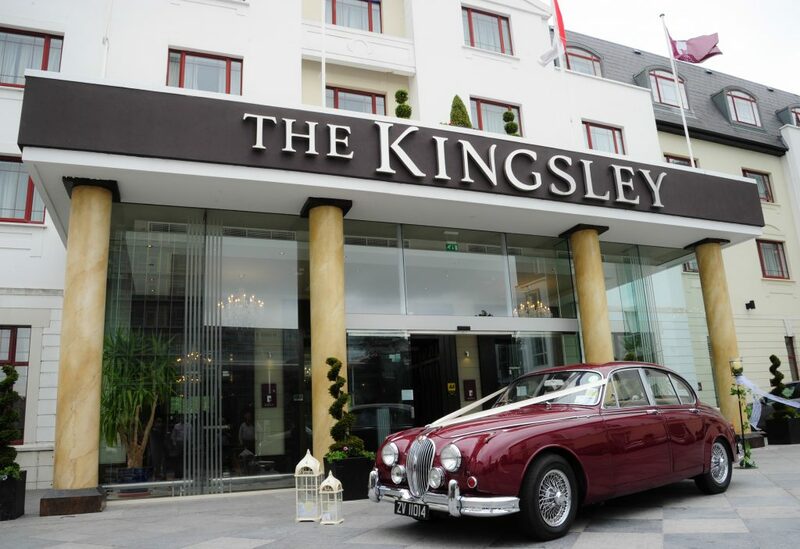 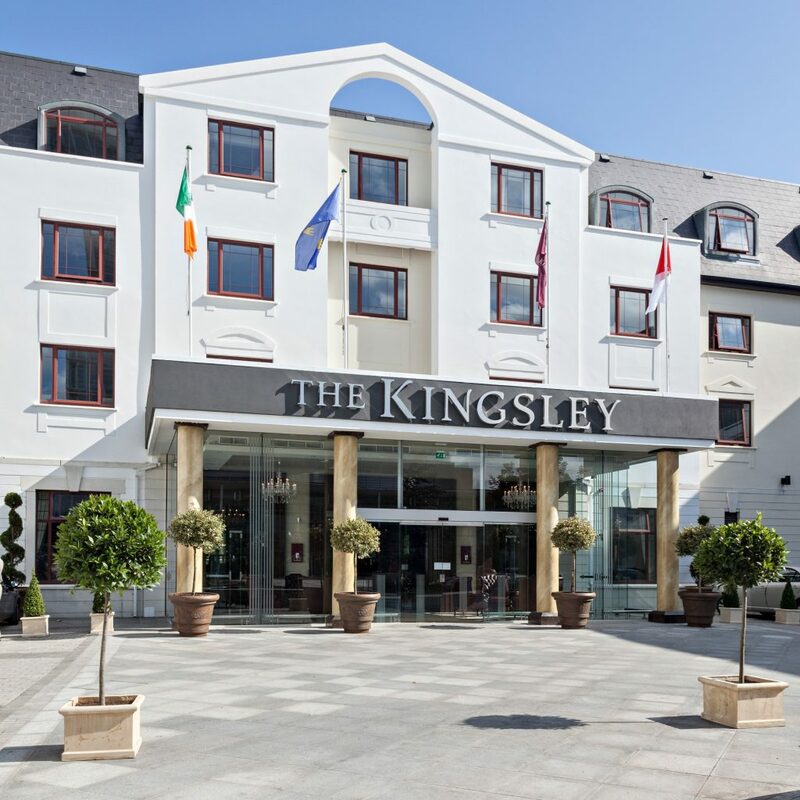 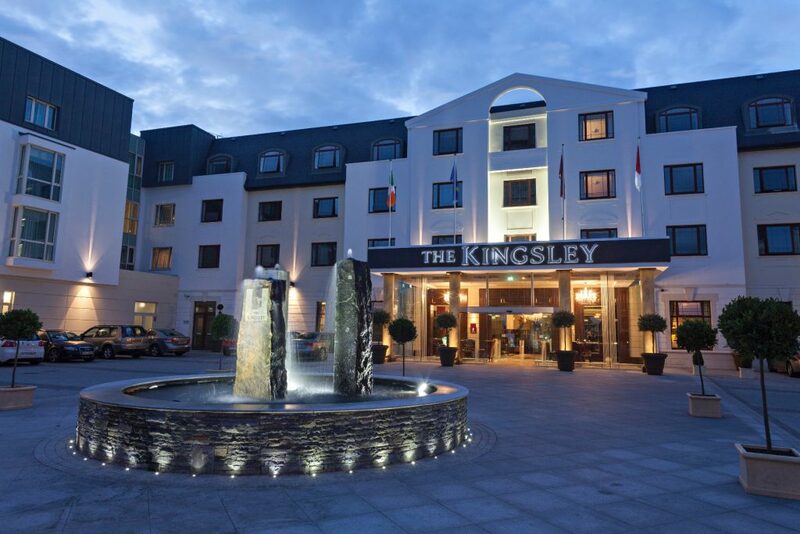 An oasis in the heart of Cork, The Kingsley offers commanding views of the passing River Lee, providing a breath-taking backdrop for your treasured wedding album. 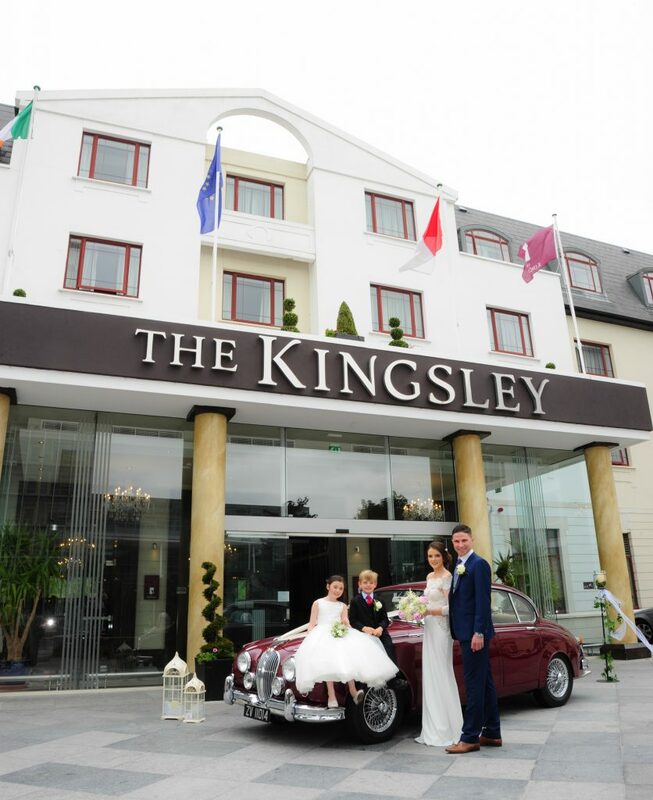 With the beautiful Fitzgerald’s Park, just five minutes’ drive away, The Kingsley is the perfect location for getting those special wedding day photos you will cherish for a lifetime.